EXCELLENT multi-use space available in BG. Each suite offers office & warehouse space combined. 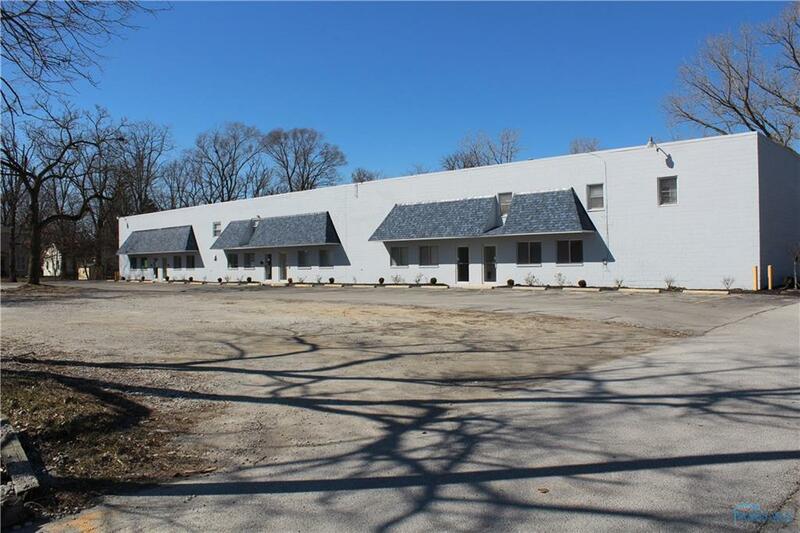 Great condition, new overhead doors, lots of parking & fair lease rates. 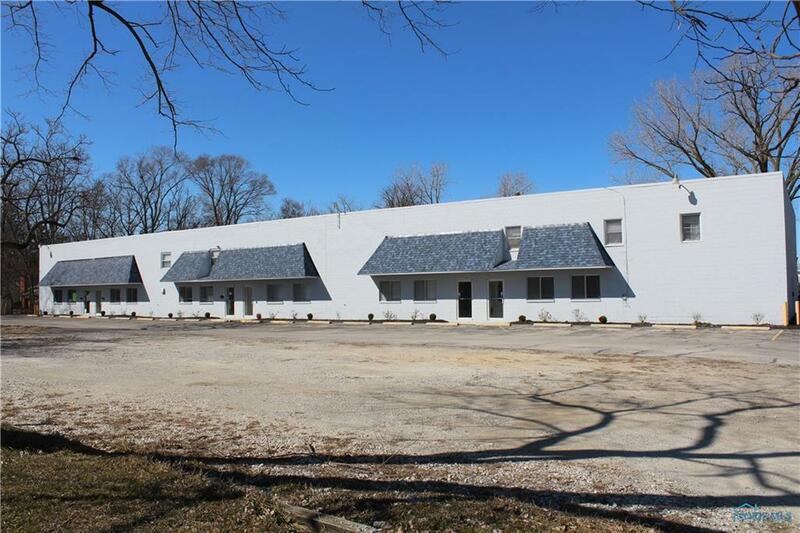 Six suites in building between 1580 SF & 2933 SF. Perfect space for your business. Listing provided courtesy of A.A. Green Realty, Inc.. © 2019 NORIS. All Rights Reserved. Information Deemed Reliable But Not Guaranteed. © 2019 NORIS. All rights reserved. The data relating to real estate for sale on this website comes in part from the Broker Reciprocity Program of the NORIS MLS. Real estate listings held by brokerage firms other than RE/MAX Masters are marked with the Broker Reciprocity logo or the Broker Reciprocity thumbnail logo (a little black house) and detailed information about them includes the name of the listing brokers. Information is deemed reliable but is not guaranteed accurate by the MLS or RE/MAX Masters. Listing broker has attempted to offer accurate data, but buyers are advised to confirm all items. Broker Reciprocity information is provided exclusively for consumers' personal, non-commercial use and may not be used for any purpose other than to identify prospective properties consumers may be interested in purchasing. Data updated at least every 12 hours; data last updated: 2019-04-21T07:24:31.223.